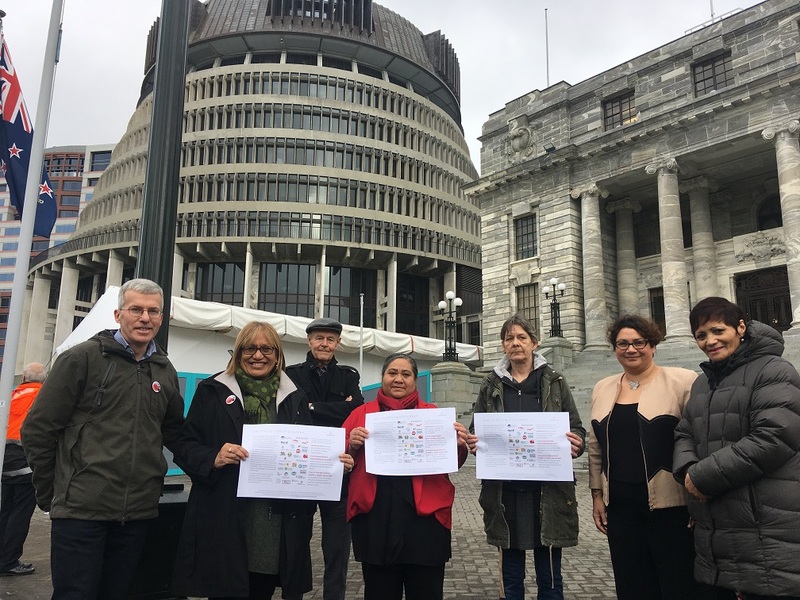 Members of the EN spoke before handing over the Statement to MPs Metiria Turei (Greens) and Jo Hayes (National). Delete the link you pasted in, and replace it with some text of your choice. It’s not too late to make a press release about the election statement from your own organisation. Please send out to your networks/newsletters. 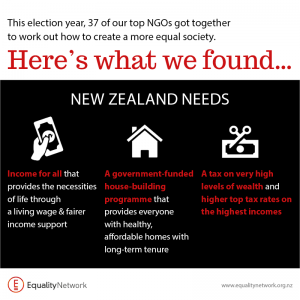 An easy way to talk about the Equality Network: Our organisation is part of the Equality Network, a 37-member group united against inequality in Aotearoa New Zealand.